The young Heroes at the summit at the Junior World Championships! 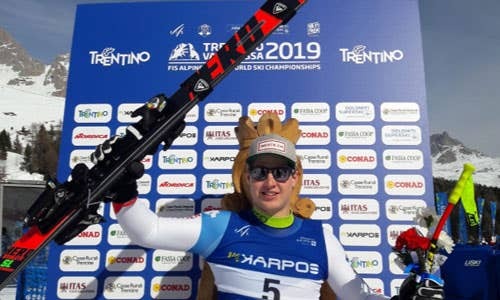 With 8 medals including 3 Junior World Championships titles, the Rossignol Group athletes are back from the Junior World Championships with great promises for next seasons. 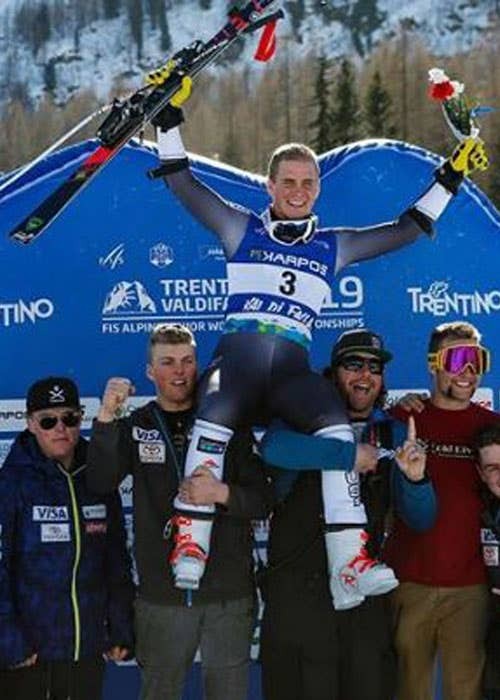 At the same time, Rossignol wins the brands ranking. "The Next One is the Best One", this sentence pronounced by Henrik Kristoffersen (6-time Junior World Champion titles) during the photo shoot Band Of Heroes takes all its meaning today when we see the talent of the new generation coming from our Rossignol Team. Here are the Heroes to follow next winter, including River Radamus that we could see on the famous photo Band Of Heroes made in Kitzbühel! 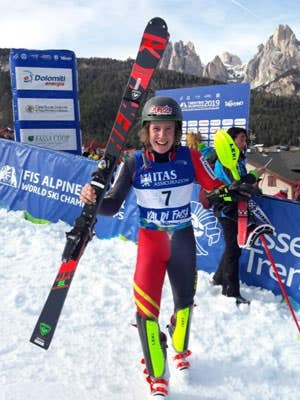 A great potential in speed disciplines for the one who finished 3rd in Europa Cup this winter during Kitzbühel downhill! 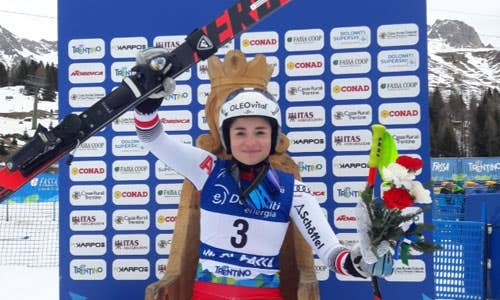 She scored her first points in World Cup in February by taking the 24th place of the GS in Maribor. This silver medal should put her in confidence for the future! No podium in Europa Cup yet but a medal that should motivate even more the young French. To closely follow the one who won a Europa Cup GS at Tignes in January! "3 World Champion titles out of 5 possible on the men side, it's really a good record! The level was high so it's obviously a big performance from our athletes. There is envy, commitment, a good spirit and a lot of talent in this Team that perfectly reflects the values of the Band Of Heroes. There is no doubt that we will see them again very quickly at the highest level!"